Take some time for you. Just steps from your Mountaintop home, you’ll find everything you need for your important ‘me-time’. The Mountaintop Spa offers soothing massage & facial treatments, using products found in high-end spas worldwide. 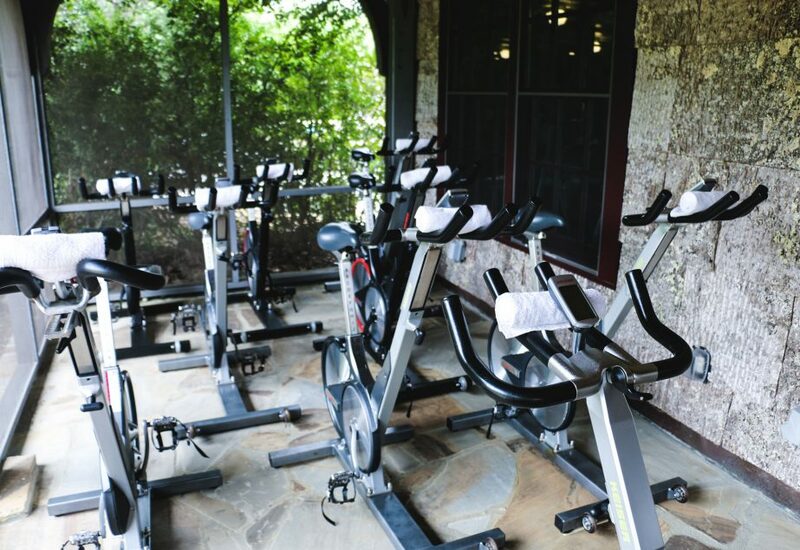 Utilize the pristine locker rooms for all of our Mountaintop activities from golf, pool time or getting ready for dinner. Patterned after the finest spas in the world, Mountaintop offers expert and innovative massage therapy, beauty and skin care treatments, salon services and other innovative and restorative spa services. Steam and individual therapy will leave you feeling absolutely spoiled. 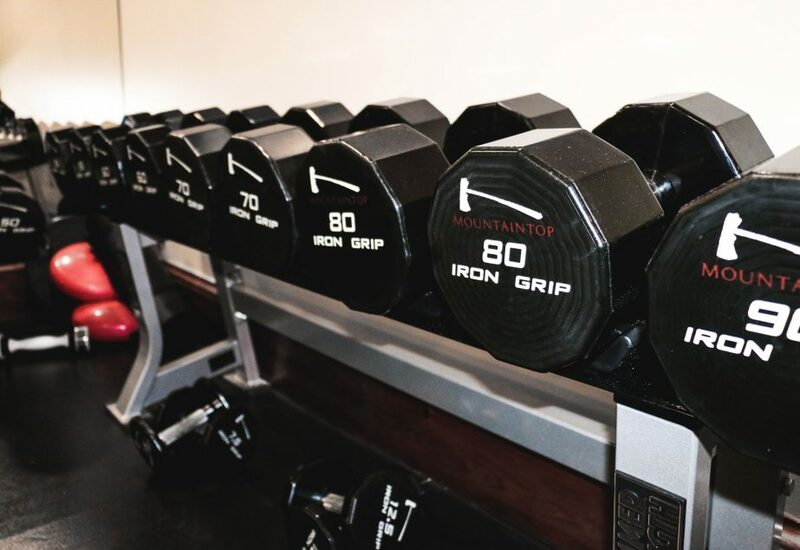 Mountaintop’s state-of-the-art fitness center features the newest and most modern cardio and strength training equipment. 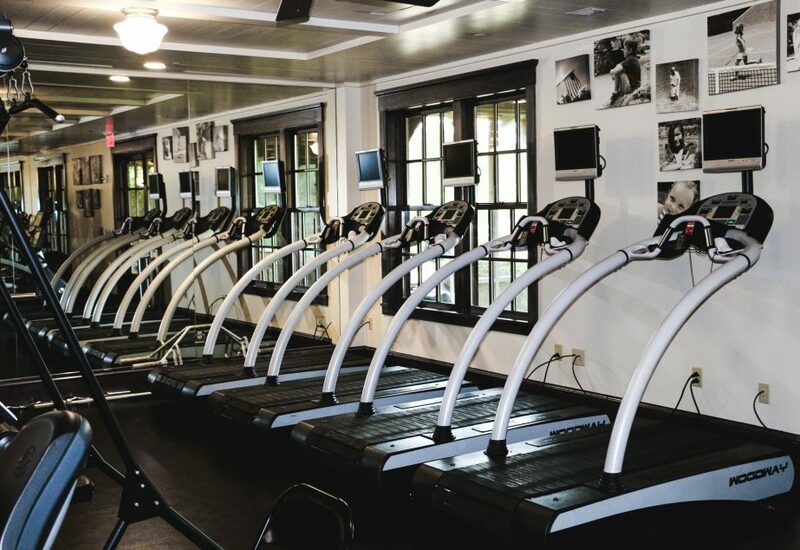 Competent, caring instructors assist with workouts and conduct a variety of classes, including aerobics, yoga and pilates, in the movement studio. Or, if you prefer, enjoy a personal training experience designed to help you get the most out of every workout.